Salesforce offers enterprises innovative tools to connect with customers, delivered as a flexible service from the cloud. But outsourcing your customer relationship management (CRM) software to Salesforce doesn’t mean you can outsource protection of your data. This responsibility falls squarely on IT. You need a solution that can provide total data protection for all of your corporate data outside of the firewall. You need a cloud access security broker (CASB). 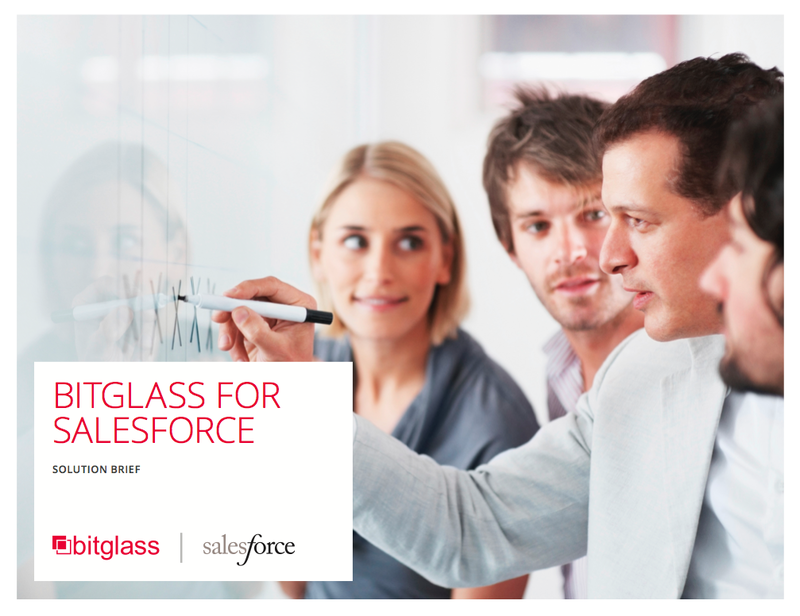 Learn about the risks and rethink data protection for Salesforce. Download the solution brief.